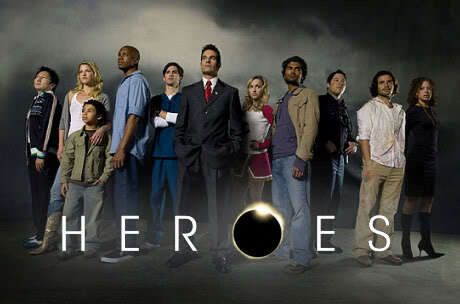 Heroes is an award-winning internationally-broadcast science-fiction drama by creator/writer Tim Kring. Heroes chronicles the lives of a series of people who discover they have special abilities. Season One (also titled "Volume One: Genesis") revolves around an attempt to prevent an explosion predicted by Isaac Mendez that destroys New York City. Further complicating issues is a man named Sylar who is killing other people with special abilities and stealing the powers for himself, and a company that kidnaps and tracks evolved humans.